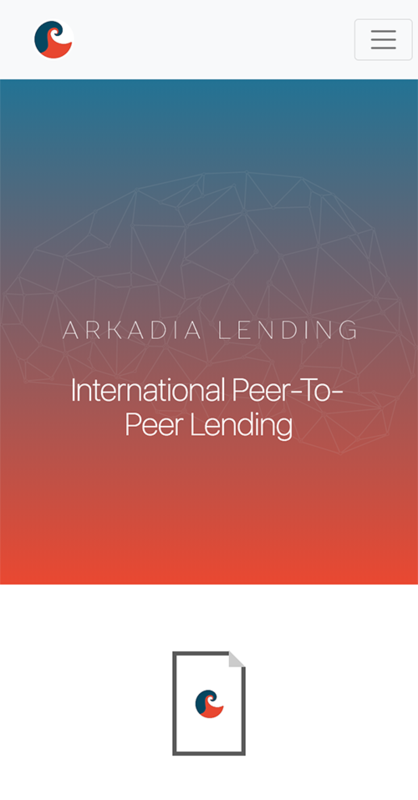 Tell us about your project so we can get a feel for your needs. 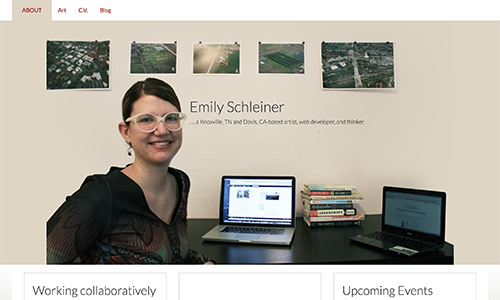 What do you want your site to accomplish? 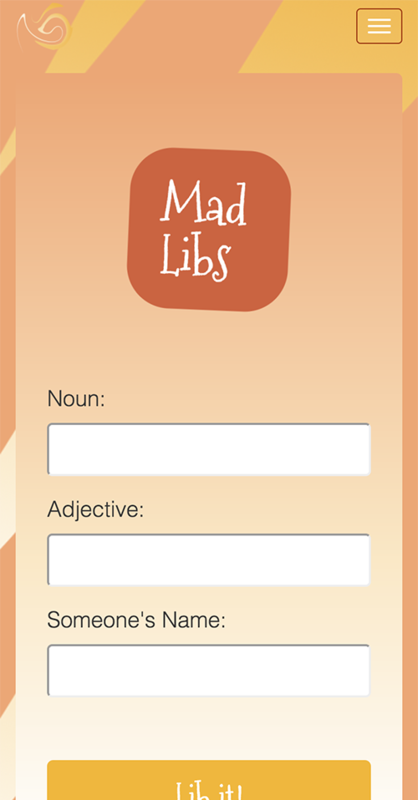 Collect email addresses and build a list? 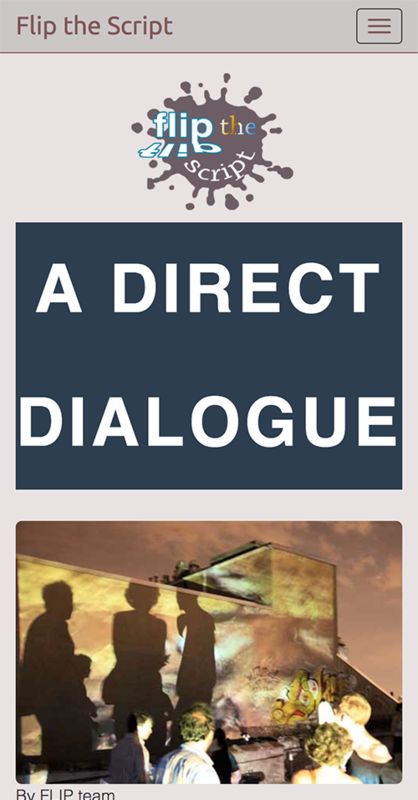 Encourage onsite or social media interaction? 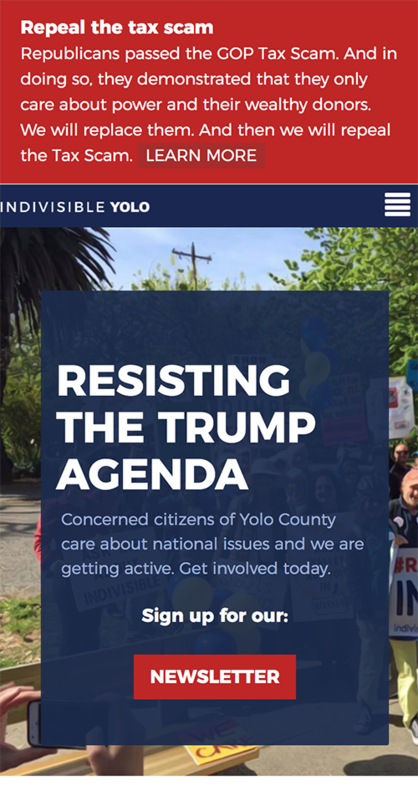 This is a site has a custom carousel set up for clients to easily update on the backend, an easily updatable 'announcement bar' above the menu, and is designed to dynamically load recent blog posts and (calendar) events for the Indivisible Yolo community in Davis, CA. Role: developer and designer (Html, CSS, and PHP). 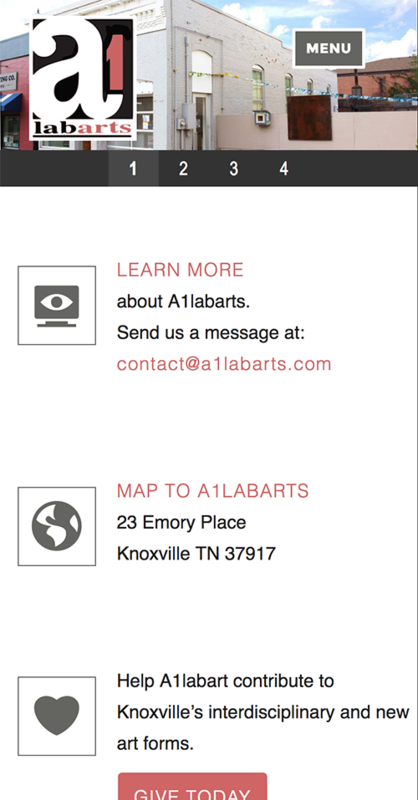 Role: developer (Graphic Design, Html, CSS, and PHP). 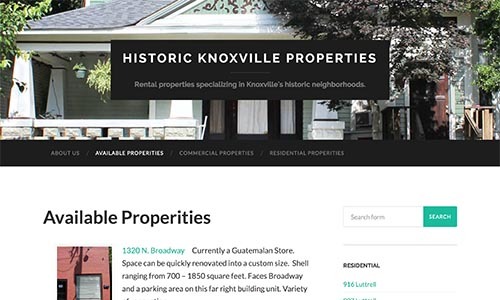 This is a site made to display rental properties in historic neighborhoods Knoxville, TN. 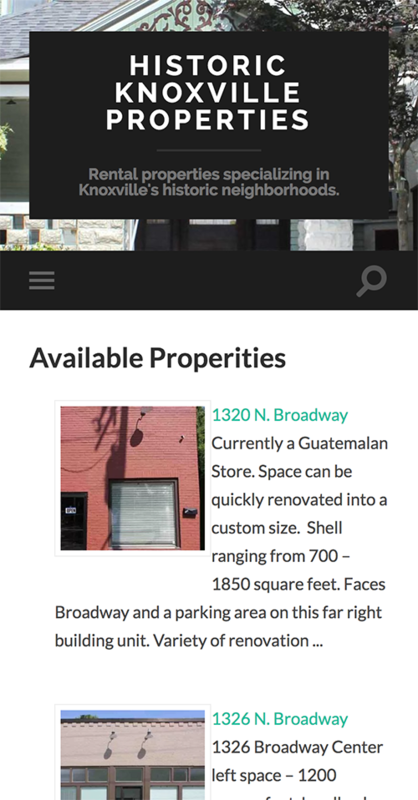 Here, an existing theme was customizated for a dynamically loading 'available properties' page. 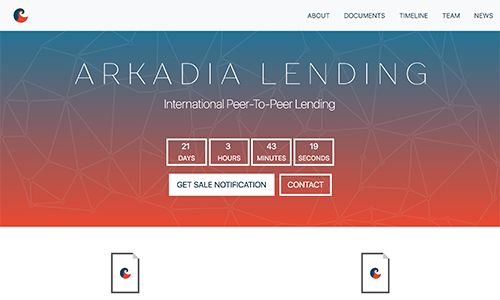 Role: developer (CSS and PHP). 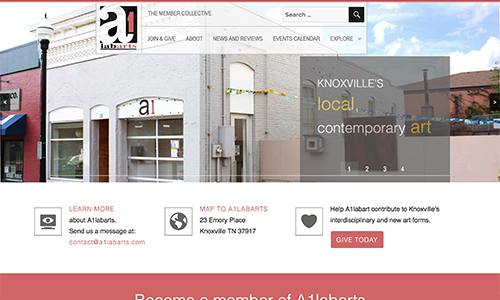 This is a Wordpress site for a cooperative art gallery promoting art events and culture in Knoxville, TN. 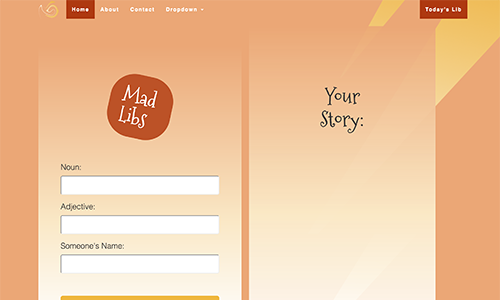 This site has a custom-made child theme that loads upcoming events to the front page. Role: developer and template designer (PHP, LESS, Graphic Design). 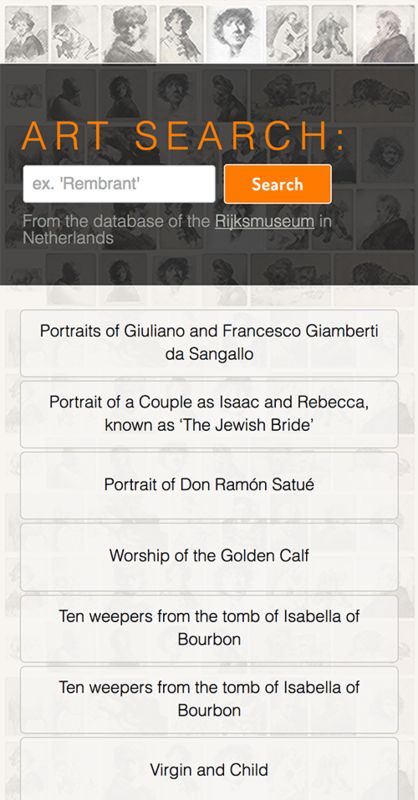 This is a site that searches for artwork in the database of Rijksmuseum in Netherlands using the museum's public API and Mustache.js to display artwork by specific artists. 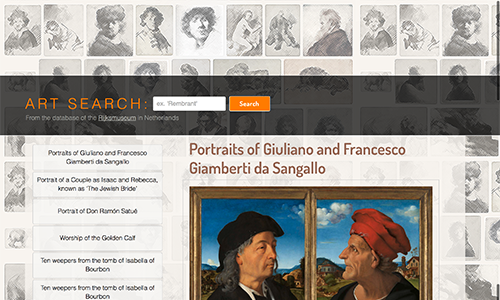 In the 'web portfolio section' users can look at a series of modal pop-ups. 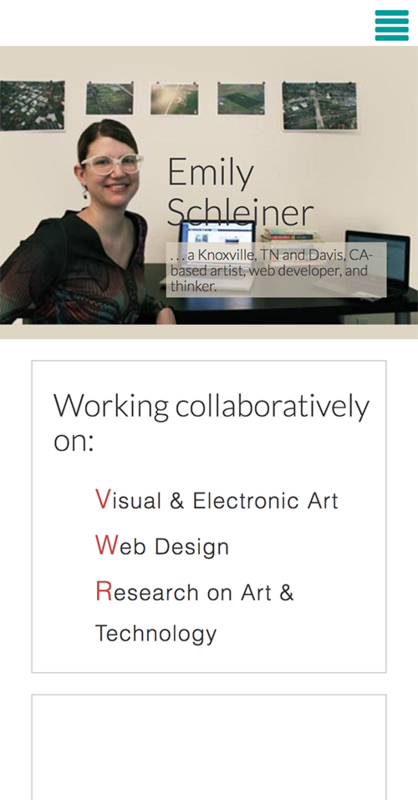 Role: developer and designer. 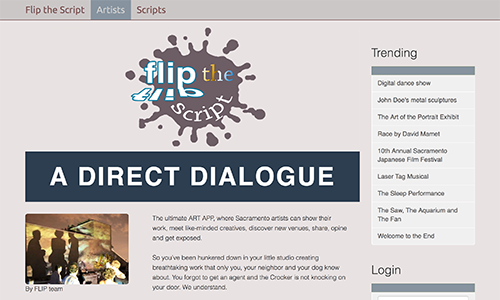 This site is a social platform for Sacramento artists to show their work, meet like-minded creatives, discover new venues, and communicate with the public. 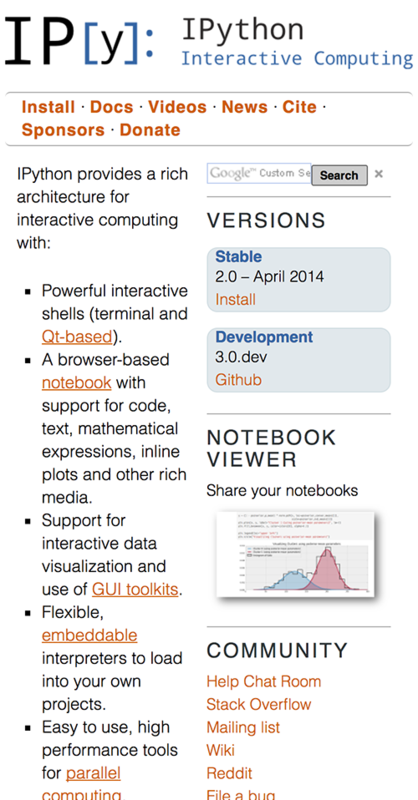 Built on Django, this project is the product of a "Startup weekend", and is a work still in progress. Role: front-end and graphic designer. 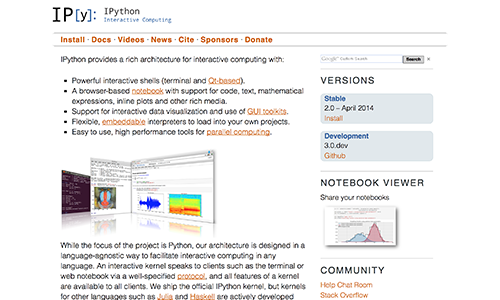 This site is a static page-generating website using Sphinx and Jinja2 that is open-sourced on Github. 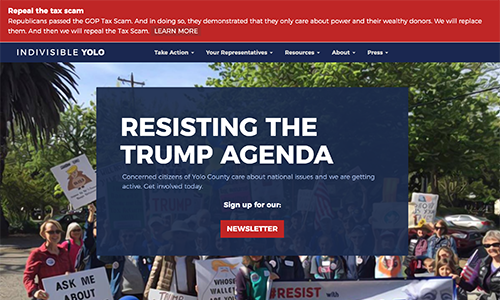 This responsive version of the site is resigned to keep the previous website theme in place but also work well on phones and other devices. Role: front-end developer. 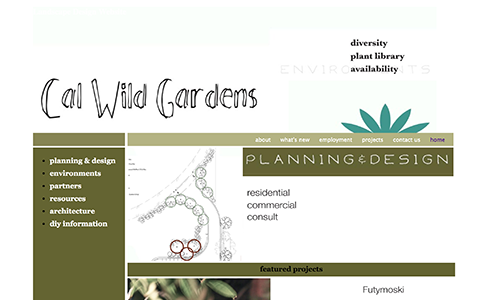 This is a site for a landscape design business that uses Jquery.